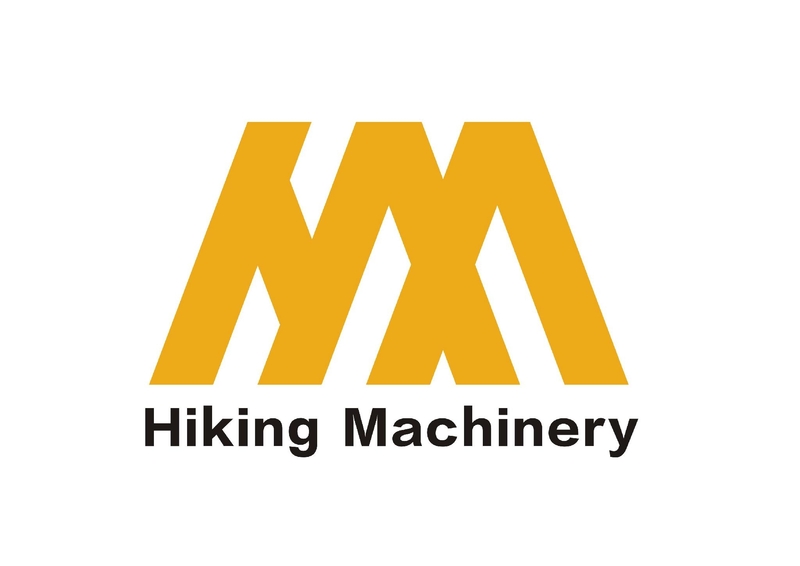 Hiking Industry, a professional industry solution supplier. We gain good reputation for our profession and service and keep a good relationship with the customers all over the world.We are also project consultant of many foreign componies. We supply project consultant report and purchasing advice. We do turn-key project aslo.